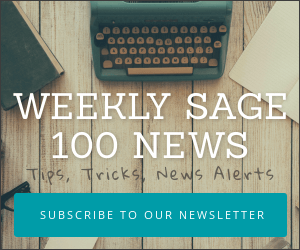 Do Credit Card Processing EMV Rules Apply To My Use Of Sage 100? EMV is a technical standard for smart payment cards and for payment terminals and automated teller machines that can accept them. EMV (Europay, MasterCard and Visa) cards are smart cards (also called chip cards or IC cards) which store their data on integrated circuits rather than magnetic stripes, although many EMV cards also have stripes for backward compatibility. They can be contact cards that must be physically inserted (or “dipped”) into a reader, or contactless cards that can be read over a short distance using radio-frequency identification (RFID) technology. 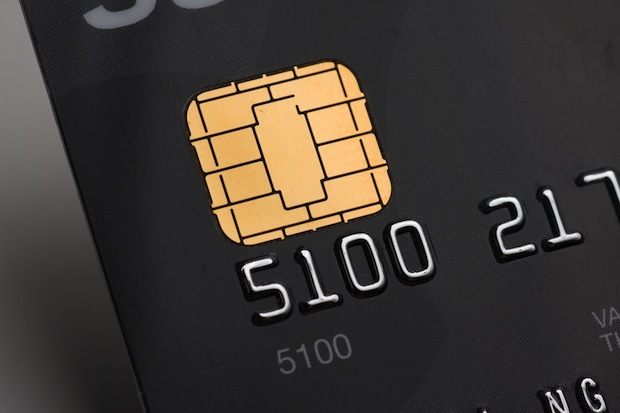 Payment cards that comply with the EMV standard are often called chip-and-PIN or chip-and-signature cards, depending on the exact authentication methods required to use them. There are a couple of questions that will help you determine whether EMV applies to your use of credit cards within Sage 100. Is the Sage 100 user actually accepting payments within the Sage 100 application? If so, is an actual card “swiped” during the transaction? Or is credit card information manually keyed in or recalled from a secure “vault”? If a card is “swiped” during payment, your business is impacted by EMV and Sage recommends using EMV certified hardware. We also suggest anyone that has any questions about EMV to visit the Sage EMV website. Sage North America this week announced that their Sage Payment Solutions business is EMV (Europay, Mastercard, Visa) ready with EMV-certified payment processing. 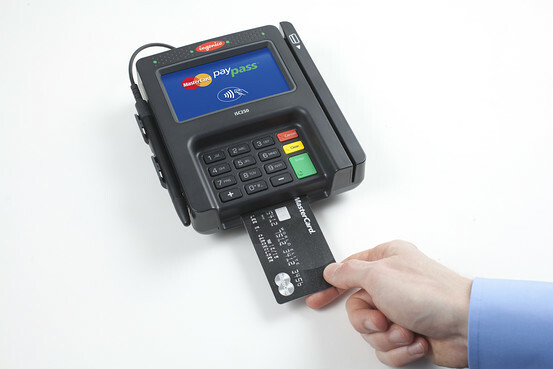 EMV, referred to frequently as “chip and pin” is a technology standard for secure processing of credit cards. Beginning October 1, SMB merchants will need to manage shifts in liability for fraudulent transactions if they are not EMV-enabled. EMV benefits include more secure credit card transactions; opportunities to support new contact, contactless and mobile terminals; and a reduction in chargebacks.